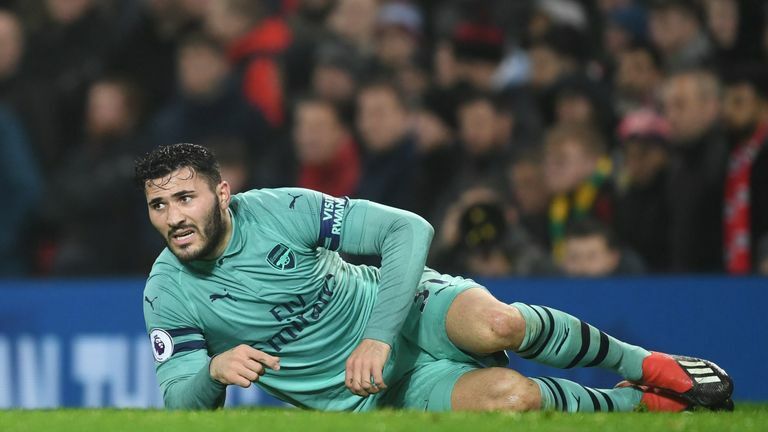 Sead Kolasinac says his team-mates' support after his error against Manchester United showed him how close-knit the Arsenal dressing room has become. 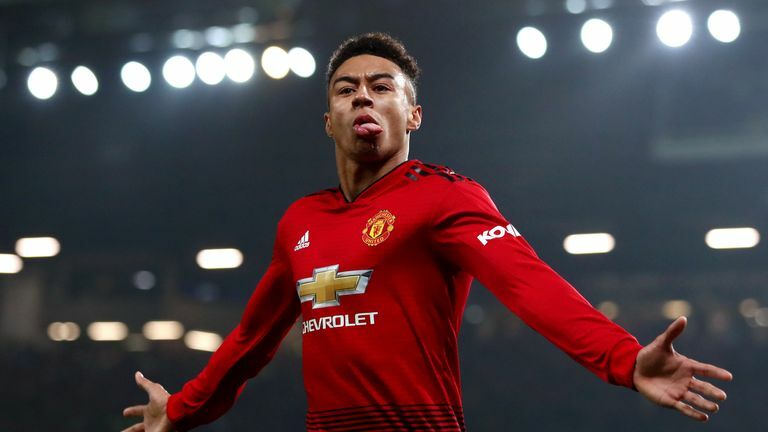 The defender was at fault on Sunday for Jesse Lingard's equaliser less than a minute after Arsenal had taken a 2-1 lead at Old Trafford. The 25-year-old says the head coach's reaction, as well as that of his team-mates, made him realise how together the squad has become. Highlights from Manchester United's 2-2 draw against Arsenal. "It's a good feeling coming into the dressing room like that," he said. "Especially after knowing you've made a mistake and that mistake has potentially cost us two points. It made me feel better. "The manager told me in no uncertain terms not to get too down about it, and that did help me. Everyone in the team too, it wasn't just the coaching staff. "All the players came over and they consoled me and told me not to get too down about it, and it gives you belief and confidence. You notice then we're a tight-knit team and I think it's a positive." The mistake could not take the shine off a fine week for Arsenal, who extended their unbeaten run to 20 games. The result did drop them back to fifth in the table but they have now played all of their top-four rivals ahead of a busy Christmas period, which begins with Huddersfield at the Emirates on Saturday. Kolasinac added: "This week was very important. The derby especially was big for us personally, we knew they were three points in front and wanted to erase that, and we did it. "At Old Trafford, we got a point but could have got three and feel like it's two points dropped; we're annoyed to leave them there."